Ski In New Zealand: 10 Places Every Adrenaline Junkie Must Visit At Least Once! 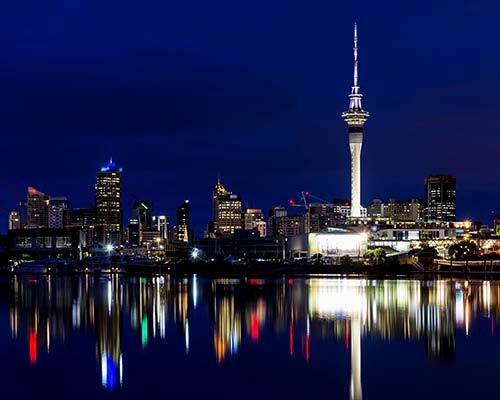 New Zealand has become a popular destination for skiing in the southern hemisphere. 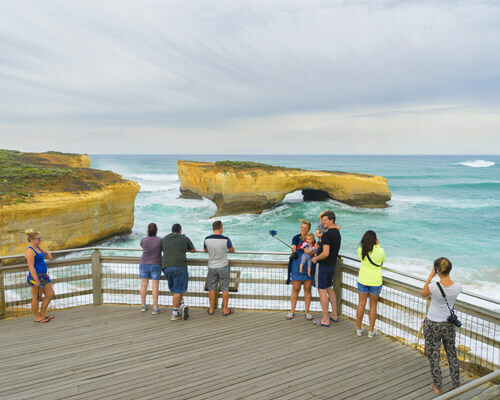 Owing to the fact that it is home to an amazing environment full of snow, the skiers from every nook of the world are backpacking and planning their holidays in New Zealand.Ski in New Zealand is growing very popular due to the large commercial ski areas it provides. The Southern Alps are most sought-after areas where people generally want to ski. Being a ski lover is totally justified when you are able to ski at one of these highly captivating destinations for skiing in Queenstown New Zealand. Located in the most southern areas of Canterbury, this place offers extensive skiing experience for the adventurous professionals. So, if you are among them and looking for the most challenging place for Skiing in New Zealand, then this is your calling. 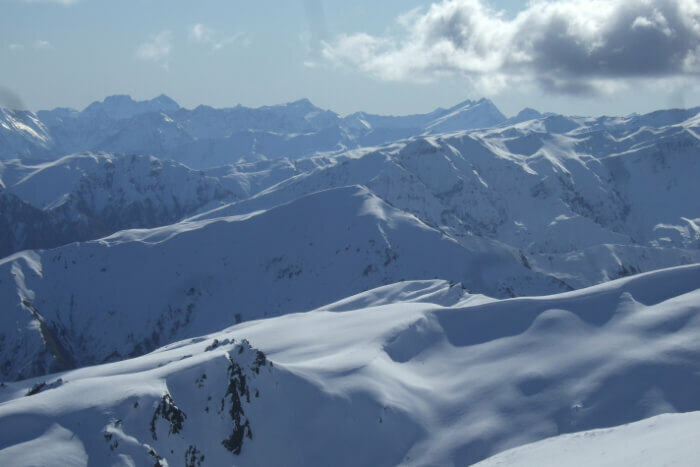 The brilliant mountain ranges of the Southern Alps, apart from being the best ski areas in New Zealand, serve as great scenery and you can gorge over them any time during your stay. 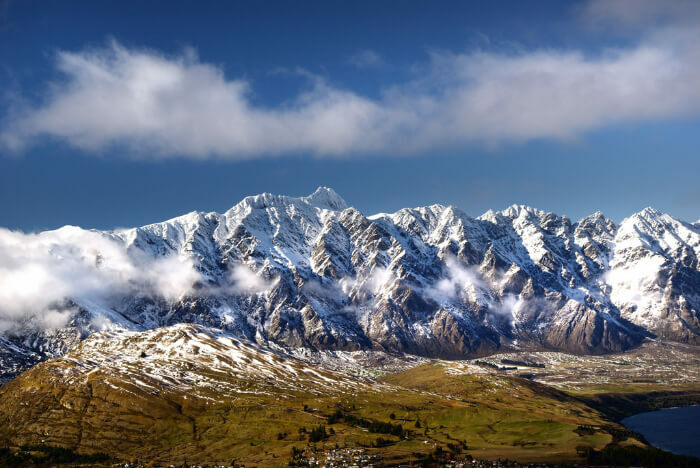 The Remarkables is the best place for skiing in Queenstown New Zealand. 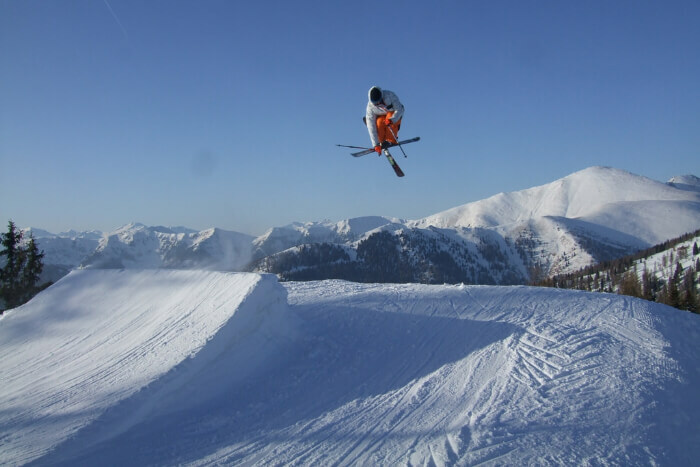 The place is appropriate for the beginners and therefore, you can get opportunities to improve your skills too, if you have just started taking lessons of skiing. 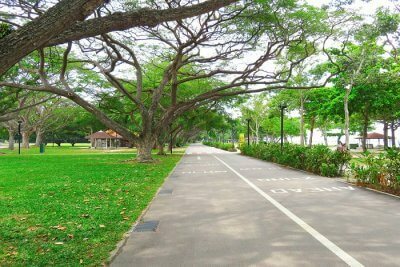 The terrains are best suited for the beginners, as they are in their starting years. 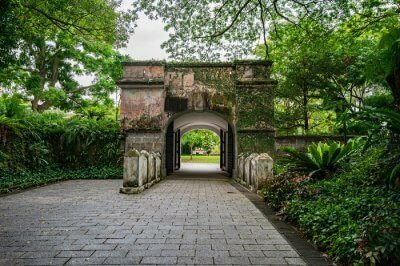 Apart from the suitable terrains, the sightseeing is also mesmerizing here. You can have the privilege of being a witness to the beautiful alpine scenery besides getting the best skiing in New Zealand. Quite similar to the remarkables, this place is also home to the skiers who are in their first lessons. In addition, even the professionals can also ski here. 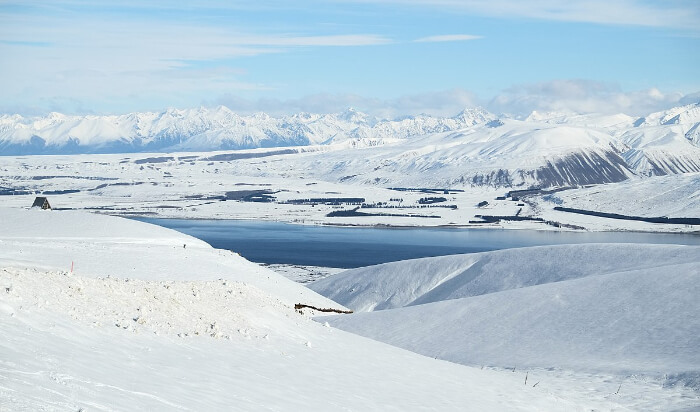 Skiing in New Zealand is highly popular because of its impressive ski fields. It is the highest terrain in New Zealand. 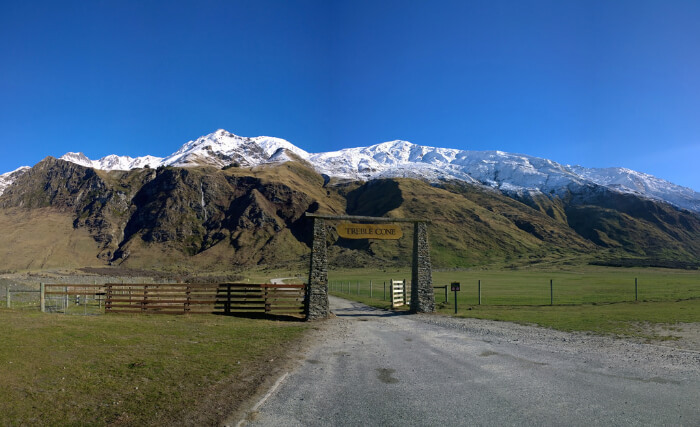 Cardrona is a place located near the Wanaka town as well as a nearby waterside of Wanaka Lake. This is why the ski field is called the Wanaka ski field. You will get adequate opportunities to explore the pumping mountain bikes, which is both adventurous and thrilling. People enjoy these features of the best skiing in New Zealand for the whole year round. 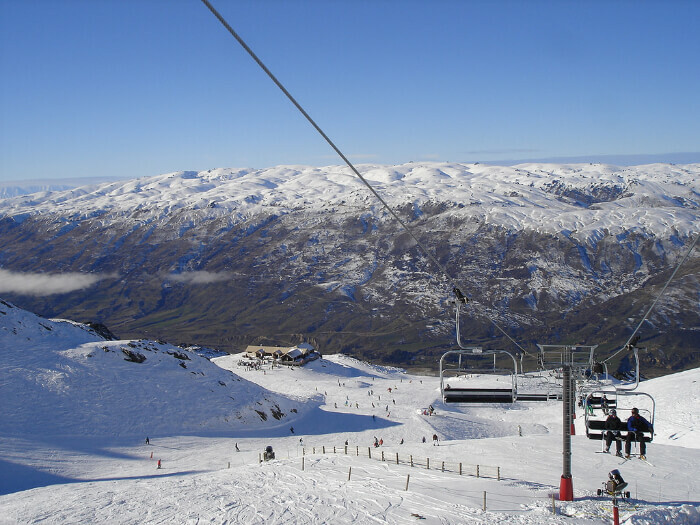 Treble Cone offers the largest ski areas in New Zealand, with the backdrop of the vast field it offers, most people eye this place on their weekly holidays for the best skiing experiences. If you are an advanced rider or a professional, this place is great for you. Besides, it offers rides for the intermediates too. 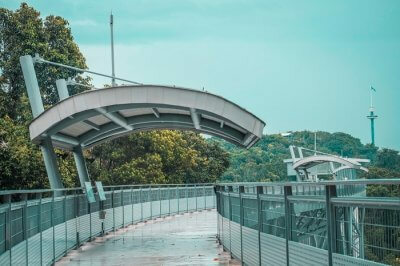 Therefore, if you plan your holiday here, you are likely to experience a happy and luxurious stay along with the marvelous New Zealand ski fields. Mount Hutt offers the best skiing in New Zealand. Due to the presence of strong winds, it might be difficult to ski sometimes. However, once the snow settles and the wind is over, you can experience the best skiing ever. 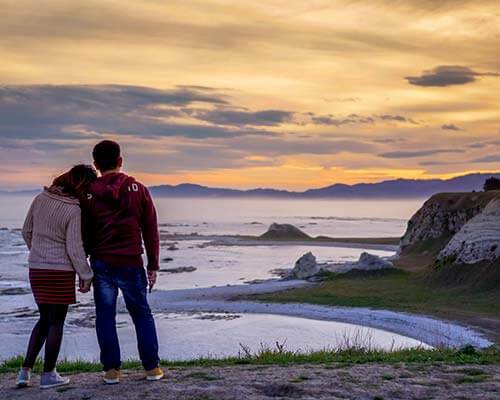 Methven is a nearby locality, which is home to natives of New Zealand, thereby making it a preferred location for holidays and vacations too. The locals often call the mountain as Mount Shut, because rest of the times, when it is not windy, the place is quiet and suitable for Skiing in New Zealand. Skiing and snowboarding are the two most popular sports here. The scenery is profoundly mesmerizing because it is located near the most beautiful lake in Tekapo. 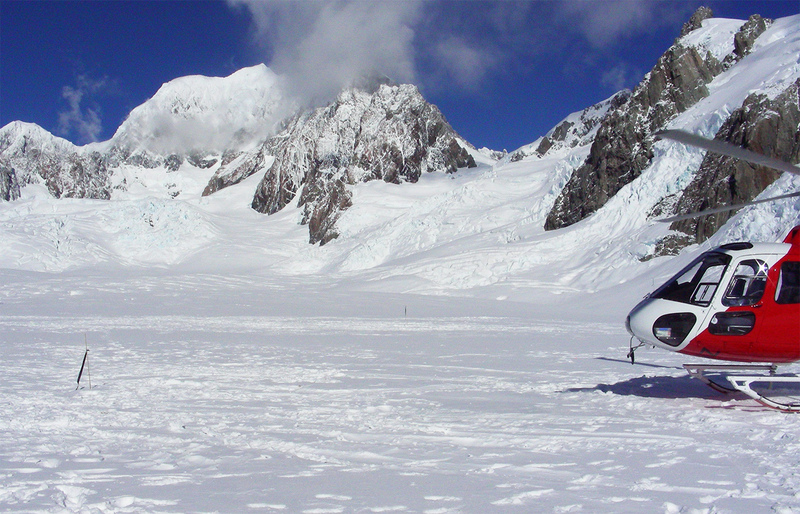 It offers the best New Zealand ski fields. The ski fields are generic kiwi ski fields, and they are certain to offer the best experiences of skiing to many individuals. Similar to Cardrona, Roundhill is also best suited for the beginners. However, advanced riders and skiers can also gather immense adventures and experiences by skiing here. Skiing in New Zealand is popular among people from all around the world because it offers the best fields for the same. This ski field is also appropriate for the juveniles who are just starting to learn skiing. 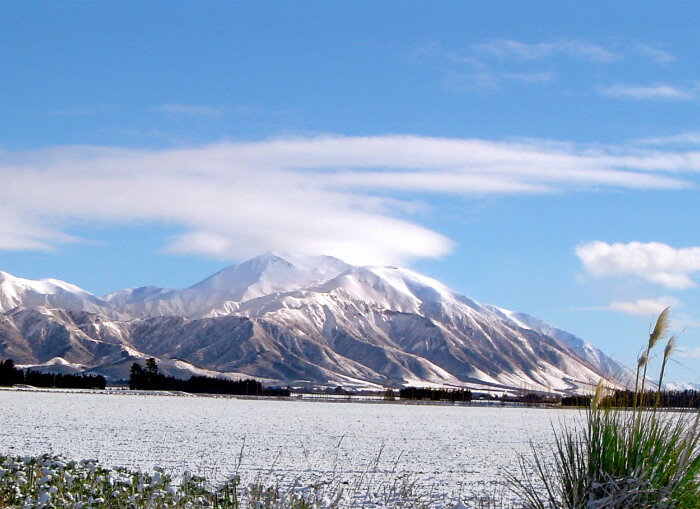 Similar to a few other locations such as the Mount Hutt and Craigieburn, Porter’s is also situated in the same region of the southern island and offers the best skiing in New Zealand. Therefore, once you reach the peak, you can enjoy the most of skiing by the taking the longest route of Big Mama here. That is why it is the best ski touring in New Zealand. 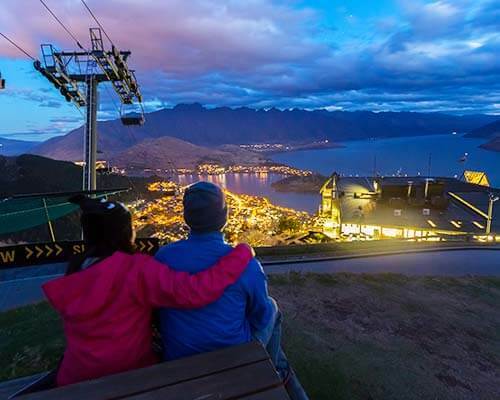 Coronet Peak is yet another best spot for skiing in Queenstown New Zealand. 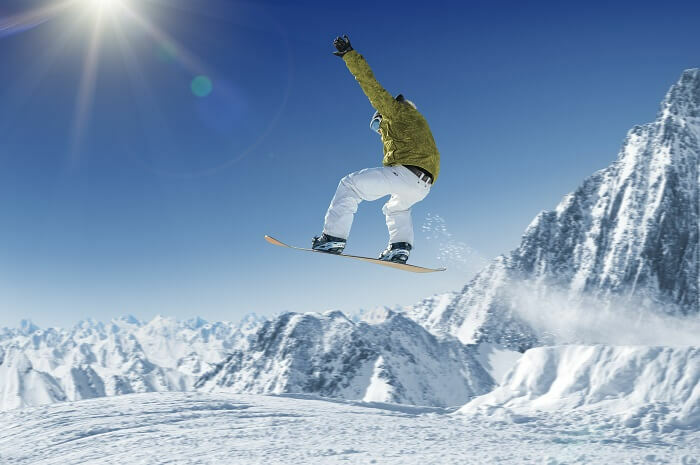 Initially, you should take a ride on the ski field to reach the peak of the mountain. Though the mountain is not so high, you can enjoy the scenery while the ride. After this, on the other side, there is a great deal of steep sloping down the mountain. Therefore, as an advanced rider or a professional, you can enjoy the slopes to your heart’s content. You are likely to receive the best of your skiing experiences by Skiing in New Zealand. Turoa and Whakapara are siblings (metaphorically), both located on the Mount Ruapehu. Both are ski resorts and are beautiful locations for the tourists. Turoa remains to open almost the whole year round and makes for the best ski touring in New Zealand since the mountain is fully covered by snow by the end of October. It has ropeways too, which are enjoyed by the tourists with great enthusiasm. It is no surprise that the professional skiers will find this steep run highly adventurous. 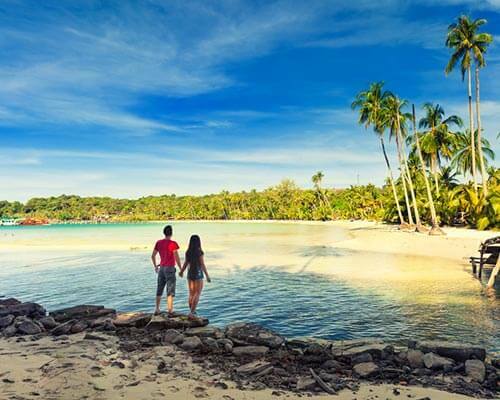 Therefore, if you are one of them, this is definitely your destination. 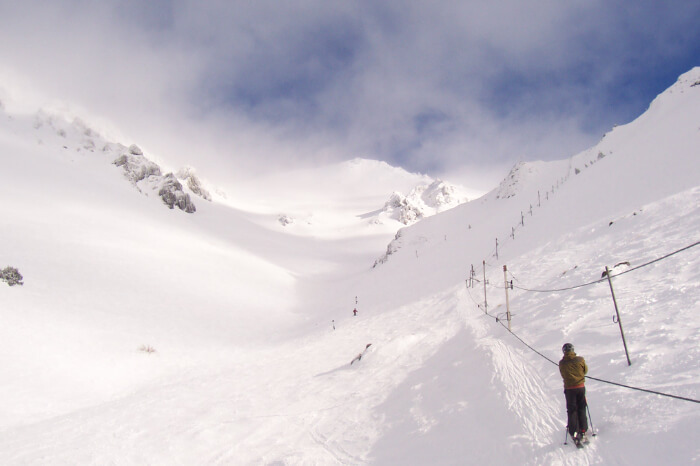 You can rack up several vertical meters here at Turoa and enjoy New Zealand ski fields. 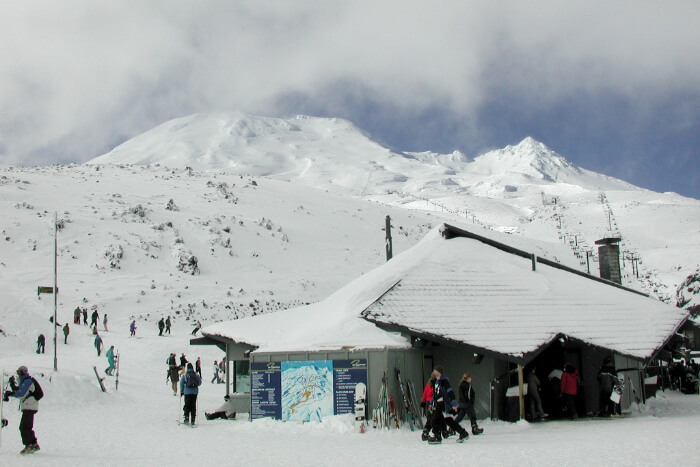 Whakapara is the brother of Turoa which offers the best skiing in New Zealand. The most captivating feature of this ski field is that you are skiing down an active volcano. 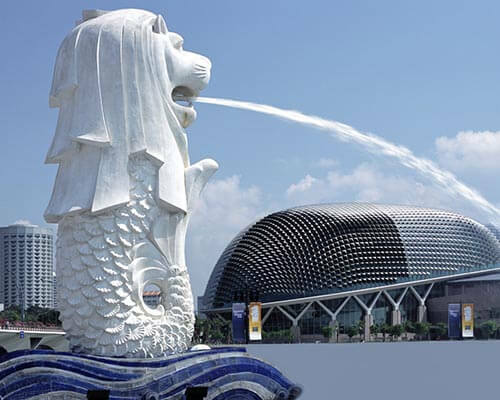 While this is quite intimidating, people from different places backpack their holidays here. 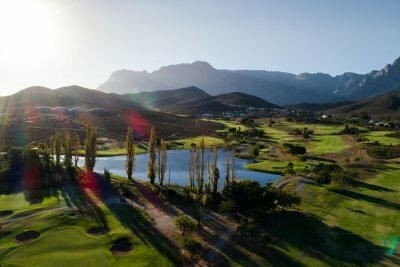 Situated in the southern hemisphere, the place is covered by a wide range of hilly terrains as well as snow all the year round. 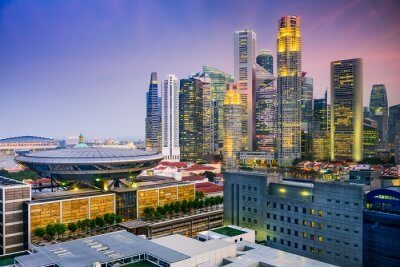 Teamed with a soothing climate, the place is best suited for skiing. 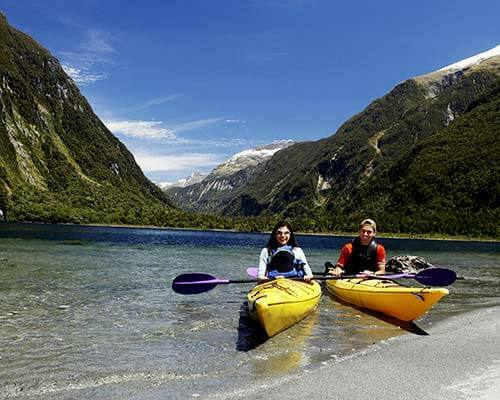 Skiing in New Zealand really has its own charm and tourists from various regions gather here during their holidays to get an enticing skiing experience. 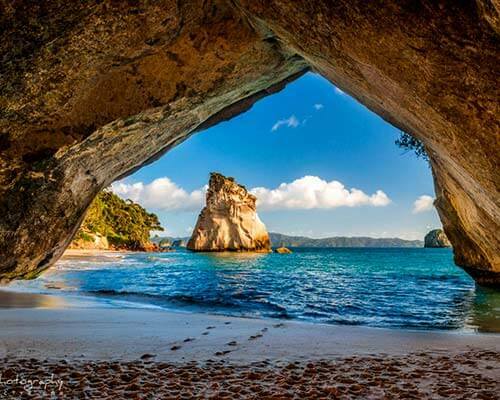 If that buzz of conquering the gigantic alps is still inside you, then don’t wait and plan your trip to New Zealand with Travel Triangle and make lovely memories of your lifetime.